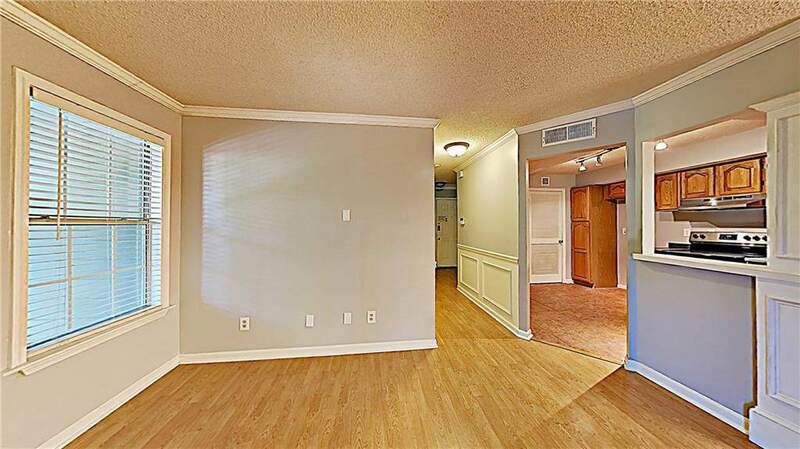 Lovely 2BR / 2BA condo located in McGill Place! Fresh two toned interior paint. 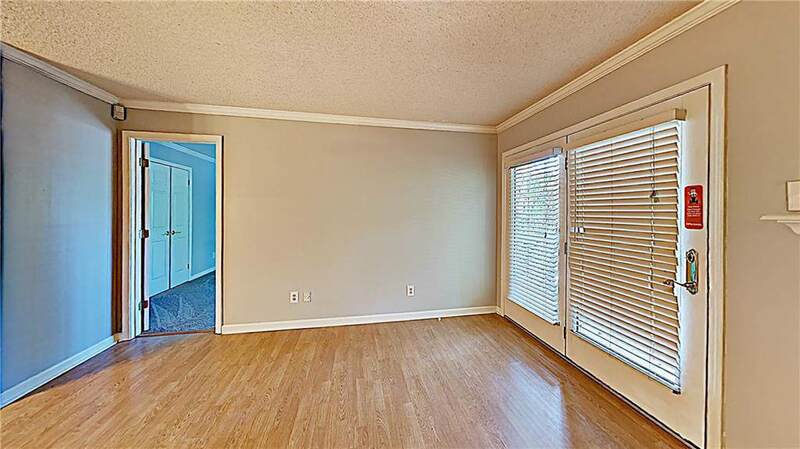 Wood flooring upon entry. New carpet in bedrooms. 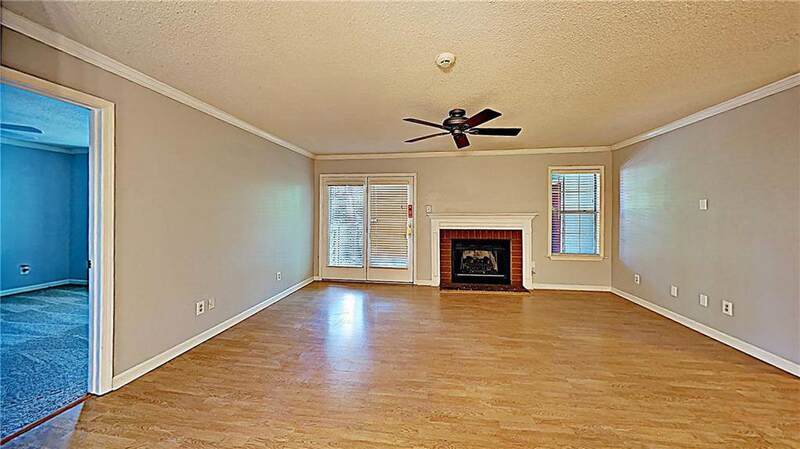 Open living room with fireplace and french doors leading out to the private patio. Kitchen features new stainless steel appliances and breakfast bar! Master bedroom includes bay window and private bathroom with tiled shower. 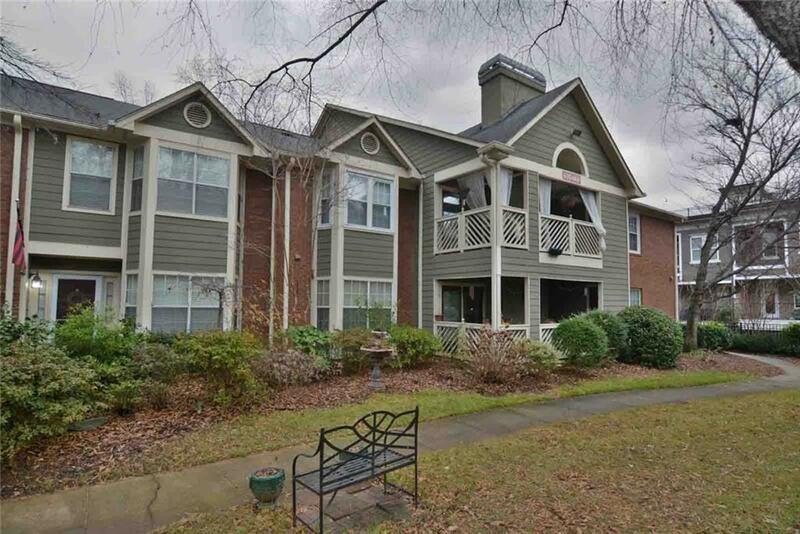 Located minutes from downtown Atlanta! Close to Freeway access, shopping and dining! Come see today!